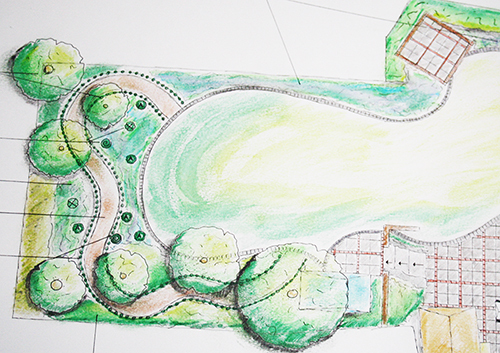 Covering Bedfordshire, Buckinghamshire and Cambridgeshire, the Olive Tree Garden Company are committed to giving our customers the very best standard of service in every aspect of hard and soft landscaping at affordable prices. 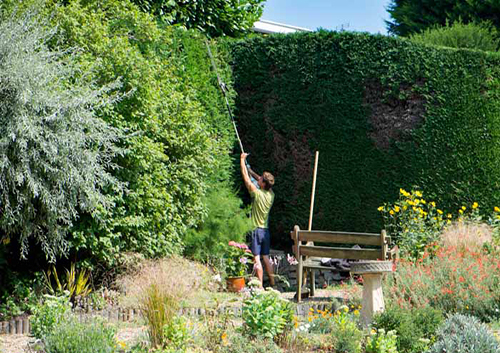 Whether its replacing a single fence panel or commissioning a complete garden makeover you can be sure that your job is the only job that matters. 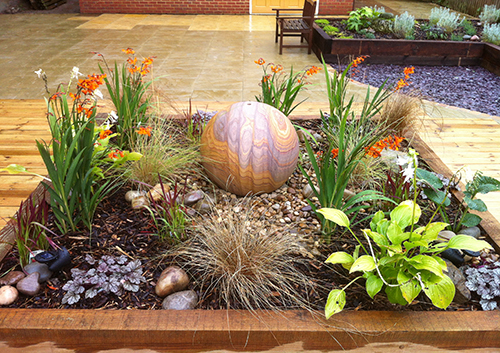 We create beautiful and practical gardens to match our customers taste & lifestyles. Built to last! 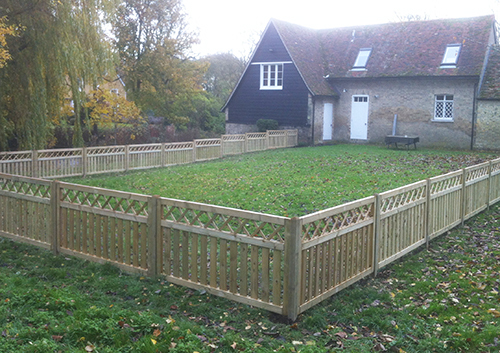 We offer an excellent garden fencing service at very competitive rates. 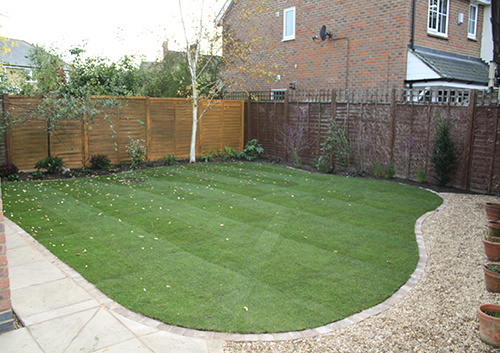 We supply and lay the best turf available creating the perfect grassed area for your garden. 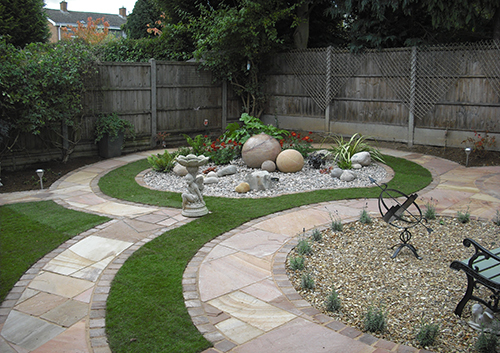 Whether you are looking for a one off job or regular garden maintenance we can help! 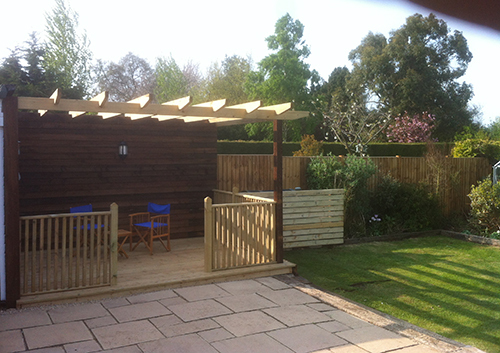 We create decks of all shapes & sizes to suit your garden & maximise your space. Our experienced craftsmen design & build unique forms to suit your taste & style. 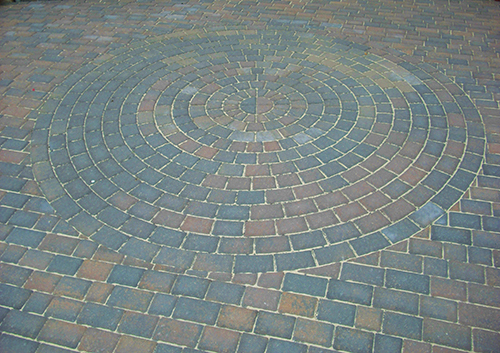 We create beautiful patios & paths using stone, slate, granite, sandstone & brick. 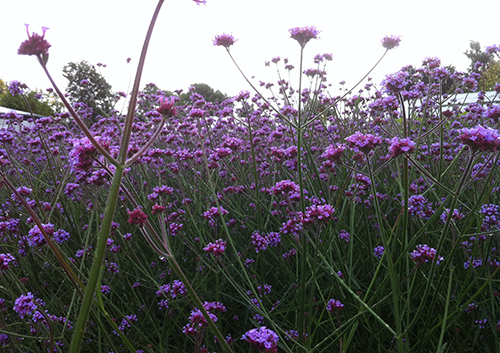 If you want to create a stunning focal point or an easy-to-maintain border, we can help. Traditional or contemporary, we have a first class reputation for stunning water features.